Inquire today why home automation is for you! From homes small to large, new and old, Control4 delivers power and performance on one system that coordinates the technology in your house into complete, brilliant experiences—interactions that fit your lifestyle and are easy for your family to enjoy. With one touch, dim the lights, stream high-resolution music, turn up the heat, lock the doors and arm the security system. Check in on cameras or see who’s ringing the doorbell—from wherever you are. It’s a smarter living experience that you’ll wonder how you ever lived without. 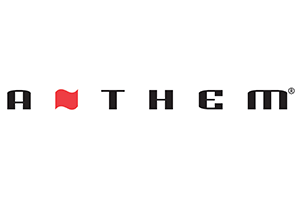 For more than two decades, Anthem® has manufactured award-winning high-end audio/video equipment for music, home theater and distributed audio. Our products are used at all levels of music reproduction and sold internationally. Anthem products allow you to virtually 'be there' every time you listen to a favorite piece of recorded music or experience the excitement of surround-sound home theater. Our reputation in analog and digital design is legendary and our products continue to receive industry awards and acclaim in the finest magazines. Around the world, Anthem is consistently the brand of choice for leaders in the field of music and entertainment. Our original goal was to create a high-end product without a high-end price. Our success is reflected in an award-winning product lineup that continues to set new reference standards of performance regardless of price. The Anthem difference is audible: you hear it in every product we provide. As the #1-selling projector manufacturer worldwide, Epson's projectors and displays have outstanding image quality that enhance communication, inspire collaboration, and offer a low total cost of ownership with excellent reliability and service. E-TORL lamp technology minimizes both light diffraction and light leakage, for up to 50 percent more lamp life than competitive products1 Furthermore, E-TORL replacement lamps cost up to $150 less than competing replacement lamps. Epson projectors consume less energy than most competitive models, helping you save on energy costs, and they are designed with energy saving features like built-in "A/V Mute" slide2, which automatically powers off the projector if the slide has been closed for 30 minutes. Epson also makes maintenance easy by designing dust filters that are easily accessible from the side or front of the projector, and by placing the lamp door on top of the projector, so lamps can be easily changed without having to remove the projector from its installed location. 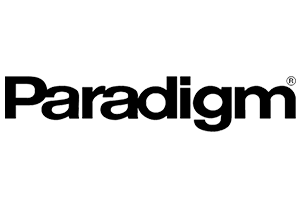 Paradigm handcrafts high performance loudspeakers using audio technology that is backed by hard science and fundamental research. Persona Collection – An unprecedented level of realism. Our flagship Persona line is a showcase of vanguard materials and our most advanced technologies, all entirely Crafted in Canada. Signature Collection – As good as it gets! Our signature products deliver best-in-class performance for music and home theater with bold aesthetics. Reference Collection – Step-up performance. Reference quality sound and style, advanced components and exceptional performance-to-value relationship. Classic Collection – Our affordable audiophile lineup. High-performance products for music and home theater that represent truly exceptional value. 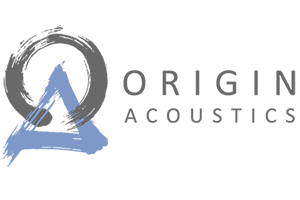 Screen Innovations (SI) is a leading US-based manufacturer of projection screen technologies for residential and commercial applications. Delivering needed solutions, aesthetically pleasing designs and competitive price points, SI screens provide unparalleled ambient light rejection and video image reproduction. Never miss a subtle detail with the Samsung line of LED TVs. Perfect colors, smarter than ever. Immersive viewing experience now in your living room. Get a television designed for how you live. One that brings the most engaging experience, with nothing in the way. All because it’s been been reimagined to amaze on or off. Sonos Home Sound System: All the music on earth, in every room, wirelessly. Our unlimited passion for technology, content and services, and relentless pursuit of innovation, drives us to deliver ground-breaking new excitement and entertainment in ways that only Sony can. Creating unique new cultures and experiences. Everything we do, is to move you emotionally. At Leon, we mix art with audio and design with technology. We’re a group of artists, designers, engineers, and craftsmen who are dedicated to producing the finest quality benchmade American audio. For almost 20 years, we’ve been meticulously handcrafting a full palette of custom speakers, sound sculptures, and audiovisual treatments, all designed and manufactured in the US. 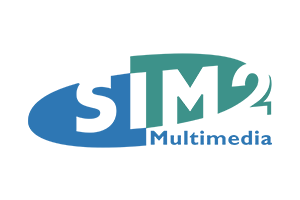 Founded in 1995, SIM2 BV is an Italian electronics industry provider that designs, manufactures and supplies video projection and HDR products for residential and commercial applications (for control rooms, information, communication, and simulation). In a world dominated by large multinational corporations, SIM2 BV is one of the few European companies that, through its strong commitment to innovation, know-how and focused activities has been able to establish a remarkable global reputation. Today, SIM2 BV delivers new and unique video solutions (and iconic audio products under the Brionvega brand) with unparalleled performance, outstanding design and the finest customer support available. SIM2 projectors are made in Italy and sold worldwide in over 50 countries through sister companies in the US and China and partnerships with qualified distributors. SnapAV values our unique customer relationships as well as creating high-quality products. SnapAV is the #1 Choice for Custom Installation Professionals of High Quality Audio and Video. 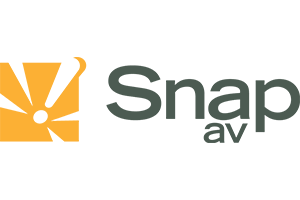 SnapAV is the manufacturer and exclusive US distributor of over 1800 high-quality products for audio/video installation professionals. Stewart projection screens are made to order, right here in the USA. Our industry-specific team helps to design every screen then closely monitors each one as it passes through numerous manufacturing stages. Not only does this allow us to meet our customers’ exact design specifications using only the finest materials and craftsmanship, it ensures every product that leaves the factory has been both hand built and personally inspected to meet Stewart’s uncompromising standards. Custom sizes and configurations are a Stewart specialty. We work closely with architects, consultants, systems designers, integrators, and end-users to produce exactly what’s needed. Seamless screens up to 40 feet by 90 feet in size are no problem whatsoever, as are domes, curved screens, and other custom configurations. 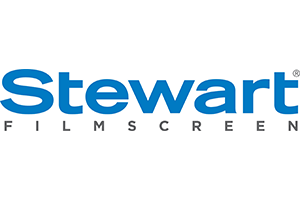 Whatever your vision, Stewart Filmscreen has a solution. Founded in 1909 by Adele De Berri, the inventor of the Silver Screen, Da-Lite is the leading producer of high quality commercial and residential projection screens globally. With headquarters in Warsaw, Indiana and additional operations in the U.S. and Europe, Da-Lite manufactures and provides projection surfaces, screens and accessories to organizations and venues around the world. Today Da Lite’s proprietary screen technologies are specified for the most demanding installations from military training simulators to boardrooms and classrooms to home theaters. With our unique expertise and sensibilities, gained from our devotion to sound and music, we are committed to creating excitement and cultural inspiration together with people around the world. The Customer Experience exemplifies the meaning of “Sharing Passion & Performance” from the customer's viewpoint. When customers experience, use, or own Yamaha products and services they should experience a profound response that will stimulate both their emotions and senses. 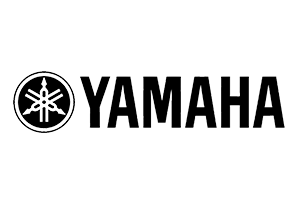 The Yamaha Quality is a set of criteria that supports Yamaha's insistence on quality in products and services and our dedication to excellence in manufacturing. These criteria assist in making the Corporate Philosophy a reality. 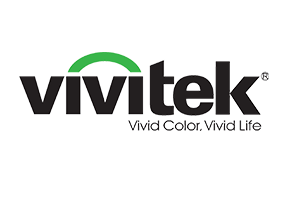 Vivitek, a brand of Delta, is a leading manufacturer of visual display and presentation products. 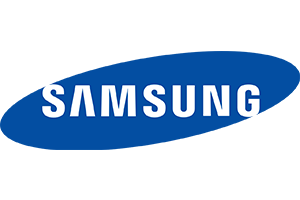 The company's extensive lineup of award-winning digital projectors, collaboration and Digital Signage devices incorporate the latest innovations and technologies to deliver superior products. 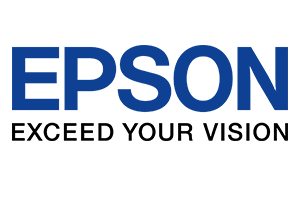 Vivitek has global sales and marketing operations in the Americas, Europe, Middle East and Asia and are renowned for providing the industries best warranties and innovative solutions. 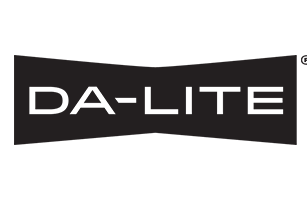 Delta, founded in 1971, is a global leader in power and thermal management solutions and a major player in several product segments such as industrial automation, displays, and networking. Its mission statement, "To provide innovative, clean and energy-efficient solutions for a better tomorrow." Delta has 114 sales offices, 56 R&D centers and 30 manufacturing facilities worldwide. Each product, every process, at Origin Acoustics has its roots in a Riverside, California hi-fi shop. From the meticulous obsession with perfection to the love of great sound, we've led the industry with innovation and experience since the beginning. In 1976 Origin Acoustics Engineers Ken Humphries and Ed Haase began experimenting. Their goal, to turn the existing structure of your home into a resonance chamber in order to hide unsightly speakers. After extensive research, the architectural speaker was born. Ken, Ed, and their team went on to innovate and design OEM speakers for Bang and Olufsen, JBL, Polk Audio, as well as many other smaller companies. 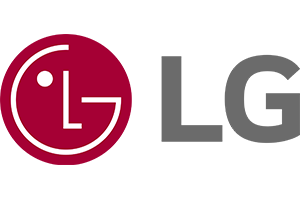 Today, MartinLogan continues in the tradition of its innovative founders, with hands-on design and engineering, and proprietary manufacturing techniques. Constant improvements on the vanguard of electrostatic and thin film transducer technology keep MartinLogan on the cutting edge of audio innovation. Because of this heritage, MartinLogan continues to be the loudspeaker of choice for people who demand the most realistically rendered audio. 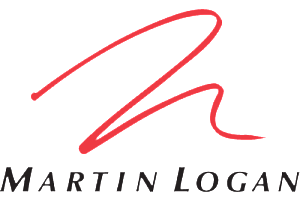 Dedication to recreating sound in its truest form, using the most astonishing audio technology available, remains the personal passion of everyone in the MartinLogan family. Now, and forever. 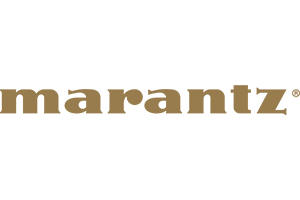 JVC (USA) Inc. distributes video and audio equipment for consumer and professional markets. 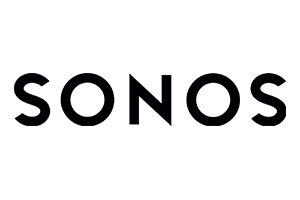 It offers televisions, such as LCD televisions, LCD/DVD combo products, and projectors; and audio products, including home theater systems, shelf systems, boom boxes, sound bar systems, and accessories. 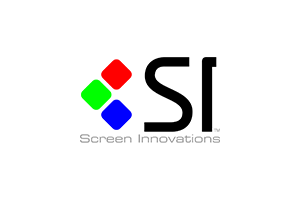 The company also provides video products, such as DVD recorders and players, combo decks, A/V selectors, and media recording systems; and camcorders, including flash memory, hard drive, and pocket flash memory cameras. In addition, it offers accessories, such as headphones, portable speakers, cables, camcorder media products, DVD/CDR products, and car A/V products. Klipsch horn technology is highly efficient, providing more accurate sound with less power and less distortion – resulting in louder, cleaner audio. Klipsch’s Law: Efficiency is inversely proportional to distortion. 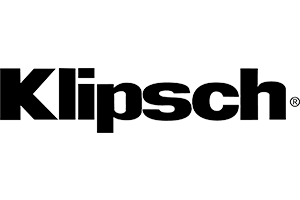 Klipsch horn technology accurately directs sound to the proper locations, which, in turn, creates a more lifelike soundstage without wasting acoustic energy where sound is not needed or desired. The softest sounds are reproduced with remarkable clarity and the loudest sounds are delivered without harshness or distortion – with the greatest possible range between the softest and loudest sounds. Audio is delivered without frequency bias – no unnatural highs, mids or lows – reproducing recorded sound as accurately as possible without colorization.